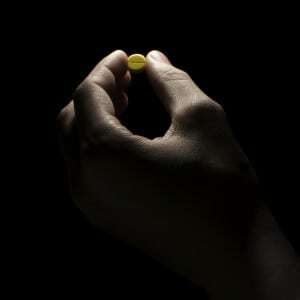 In December the Chicago Tribune published an exposé, the third in a three-part series on dangerous drugs. The latest story found that 52 percent of Chicagoland pharmacies failed to warn patients that a pair of drugs, if taken together, could result in potential harm, even death. The results were “striking evidence of an industry-wide failure that places millions of consumers at risk,” the story explained. Pills are not burgers and fries, and in their haste, pharmacists in the paper’s sample did not recognize drug combinations that could cause kidney failure, deprive the body of oxygen, trigger a stroke, or lead to unexpected pregnancy with a risk of birth defects. That finding suggests that the public’s belief that pharmacists are among the most trusted professionals may be misplaced. Furthermore, it was the independent pharmacies–which the paper noted pride themselves for offering personalized care–who fared worse in the study than retail chains. 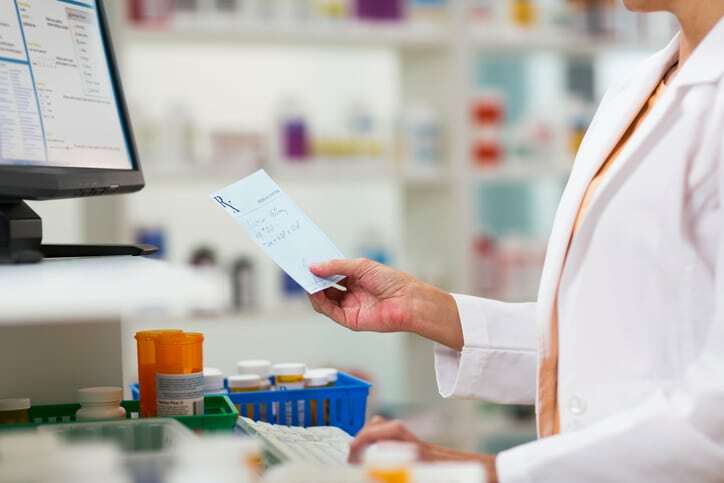 Independent pharmacies, as a group, failed to recognize the dangerous drug interactions 72 percent of the time compared to 49 percent for chain pharmacists. Grim stats indeed considering that, according to the paper, one in 10 people take five or more drugs–twice the percentage in 1994. When it came to who was better, the independents or the chains, the earlier investigation found similar results. Independent drug stores represented half of all pharmacies in the survey, but accounted for about two-thirds of the pharmacies that failed to warn consumers of the most dangerous drug reactions. One expert, Dr. Thorir Bjornsson of Jefferson Medical College, told U.S. News at the time, “The disappointing results of this study should serve as a wake-up call to the entire industry.” The Tribune report indicates not much has changed. “It’s such a sad story that’s been going on for many years,” says Dr. Larry Sasich, who holds a doctorate in pharmacy and co-authored the 2005 best-selling book, “Worst Pills, Best Pills,” with Dr. Sidney Wolfe, who headed Public Citizen’s Health Research Group for many years. “It’s the health system’s responsibility to make sure patients don’t receive contraindicated drugs and warn of dangerous interactions,” Sasich says, adding that pharmacists are the last line of defense to prevent drug interactions. As both investigations show, it’s a weak defense. Some of the nation’s largest pharmacy chains told the Tribune they would take steps to improve patient safety. Walgreens said it would increase training for pharmacists. CVS said it would improve its computer system to “dramatically” increase patient warnings. Tom Davis, a CVS vice president, told the paper, “There is a very high sense of urgency to pursue this issue and get to the root cause.” It’s hard to take such comments seriously given that the same problems were uncovered 20 years earlier. Where have pharmacy managers been all this time as the stakes for making healthcare safer have risen? To find out, I rang up John Norton, director of public relations for the National Community Pharmacists Association. He called the paper’s results “shocking” and said such lapses shouldn’t be happening. One reason for his members’ poor showing, he suggested, might be “alert fatigue,”getting so many computer warnings that a pharmacist fails to comprehend all of them and lets something slip through. “You might not be paying attention in every specific instance,” he said. Prescribing dangerous combinations of drugs may “not be pervasive,” Norton said. “You hear about it from time to time–a one-off situation.” He didn’t know about the 20-year-old U. S. News report. Still, I asked what preventive steps his organization was taking. 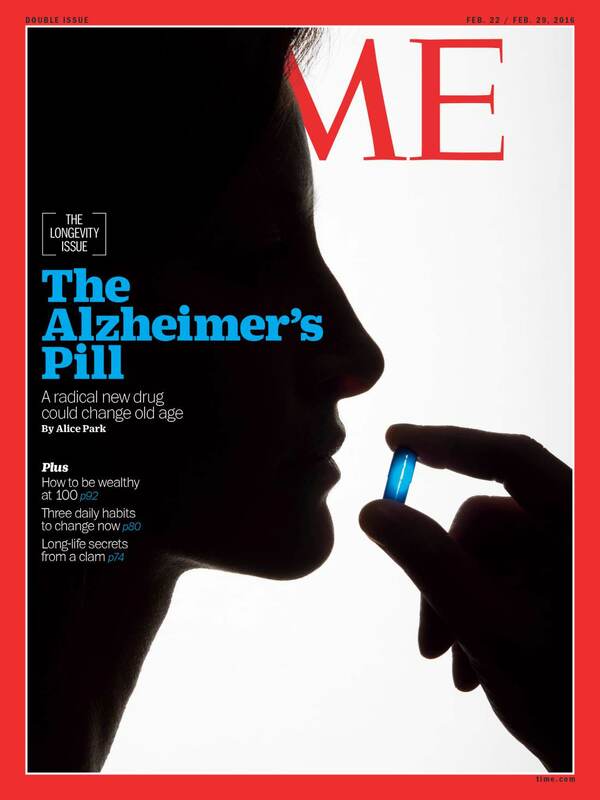 Twenty years ago, Dr. John Gans, executive vice president of the American Pharmaceutical Association, said in response to the U.S. News findings, “We are looking at a re-engineering of the whole profession.” The magazine had discussed financial turmoil in the retail drug business–chains crowding out independents, the advent of HMOs slashing reimbursement rates, pharmacists operating under greater stress. Those same pressures exist today, and if anything, the pace has picked up with pharmacists asked to fill prescriptions more quickly to please customers, and computer automation removing opportunities for face-to-face communication. How can consumers look out for themselves? If there was one hole in the Tribune’s piece, it was giving short shrift to telling patients how to do that. Reporters did say they didn’t consider drug information leaflets attached to drug store shopping bags sufficient, noting that Illinois regulators found they were inadequate substitutes for verbal warnings, and sometimes they didn’t warn of specific interactions. The Tribune ran an editorial praising its investigation and giving a bit of consumer advice. The best way to protect yourself against drug interactions is to question your doctor and pharmacist when filling a prescription, it advised. That’s hardly foolproof. My doctor continued to prescribe Cipro for travelers diarrhea for years even though it it reduces the effectiveness of another medication I’ve been taking for decades. I learned about that only recently when a doctor at an urgent care clinic refused to prescribe the drug because of the potential interaction. Patients need more help. Sasich says the contraindications–when a drug shouldn’t be used–can quickly be found in a drug’s FDA-approved professional product label published on the DailyMed web site sponsored by the National Library of Medicine. Last year the site got some 300 million page views, said Joyce Backus, associate director for the NLM’s Library Operations. The number grows every year. The information is continually updated and free. At the end of a prescription label, Sasich advises looking for the “Medication Guide,” if there is one. The FDA requires these guides for some 200 drugs–many heavily advertised–when the agency believes information is necessary to prevent serious adverse effects, when patients need to know about known, serious side effects, and when patients must follow directions for use for the drug to be effective. What about those leaflets put in the bags? They’re not too reliable. 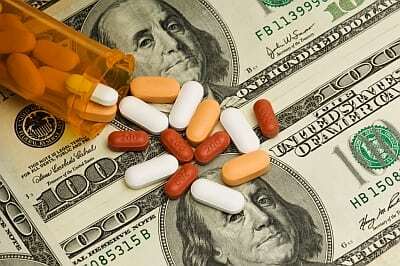 Neither is other information you might get from pharmacy, some of which may be supplied by outside vendors. It’s unregulated, not approved by the FDA, and may be incomplete and out-of-date, Sasich warns. And as I found out in a little investigation of my own, it also may be inconsistent. Warning labels slapped on two old bottles of Cipro I had obtained from the same pharmacy were different. Both advised against taking antacids or vitamins within two hours before and after using the drug. One bottle, however, said to avoid excessive exposure to direct and artificial sunlight when taking the medicine; the other said it may cause dizziness. Confused, I then went to the pharmacist and asked for any leaflets that might explain the discrepancy. He said he couldn’t print one out. Then I asked for the professional product label. He gave me a tiny, tightly wrapped packet and said, “You’re not supposed to see this unless you ask.” The professional product label gave both warnings and many others. How many patients will know enough to ask? The Tribune story should be only a beginning for the media. This is a local story everywhere. I visited the DailyMed site referenced and found it of very little use for the average consumer. It did not even seem to fit the paragraph in which it is found.